11Some expectations end up being dramatically incorrect. Predicting what will happen during the college football season is a tough, enjoyable task, but some expectations end up being dramatically incorrect. Highly respected teams flop, while potential breakout players and programs never end up matching their perceived ceiling. For every Washington State and Kentucky, there’s a USC and Auburn on the opposite side. After all that offseason hype, it’s disappointing when a potential-filled situation results in an underwhelming season. 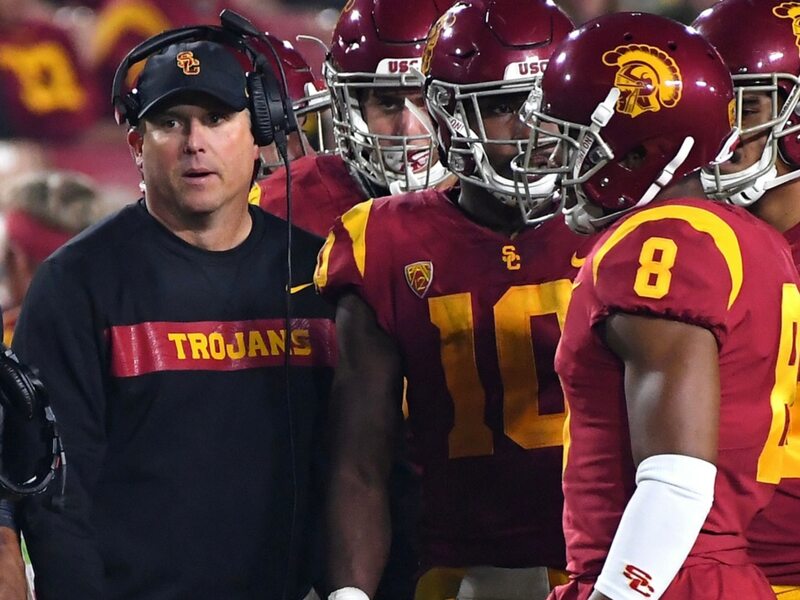 Here’s the biggest disappointments of the 2018 college football season.